Green coffee, which is the dried, unroasted bare beans that are produced once the parchment is removed, can be sensitive to a number of factors such as moisture damage, exposure, and mold growth. 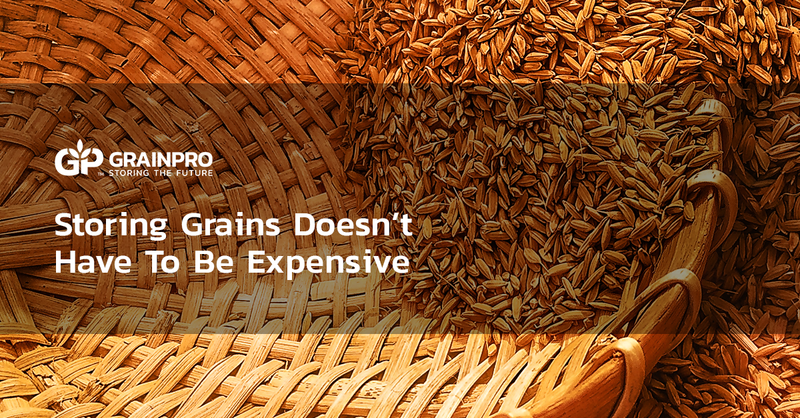 This can affect the coffee’s quality and safety, which can be a problem to both producers and consumers alike. 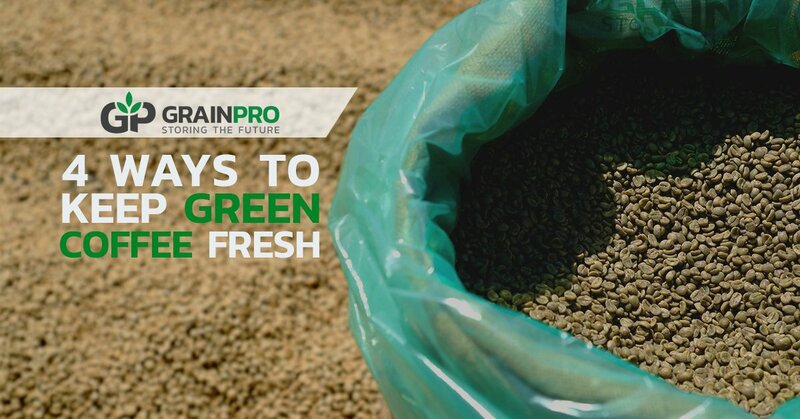 Thus, the following steps can be taken in order to ensure the freshness of green coffee. 1. Dry the coffee beans to the safe moisture content level before storage. The safe levels for coffee is around 11.5% to 12%, so make sure to achieve this, preferably through slow drying, before setting up long-term storage. 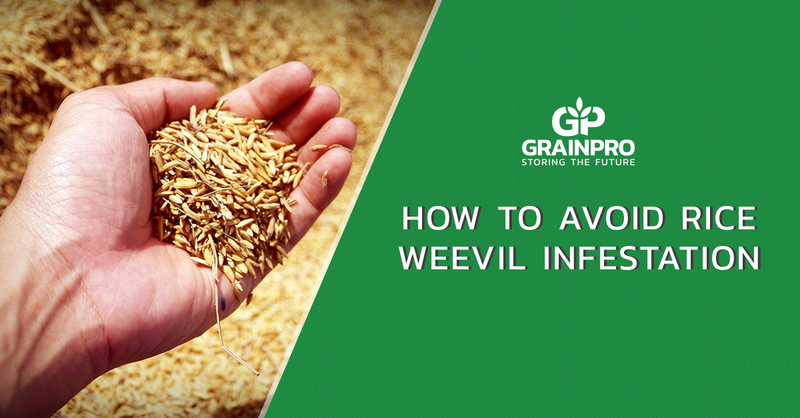 Failing to do so will lead to mold growth, which damages the quality and leads to volume loss which ultimately ruins a good harvested batch. 2. Keep moisture away from the stored beans. Dampness in the storage area can also lead to mold growth so storing the coffee beans in a cool, dry place can also help keep the batch fresh. 3. Use air-tight and moisture-tight storage. By doing this, you can ensure that quality in terms of aroma, taste, freshness, and color can be preserved. 4. Reinforce moisture protection when shipping green coffee. Because condensation can accumulate during transoceanic journeys, green coffee beans are susceptible to moisture damage during shipping as well. The use of air-tight and moisture-tight materials for shipping is highly recommended. Additionally, use desiccants, which are readily available and easy to use as moisture absorbing material to protect the beans while in transit. 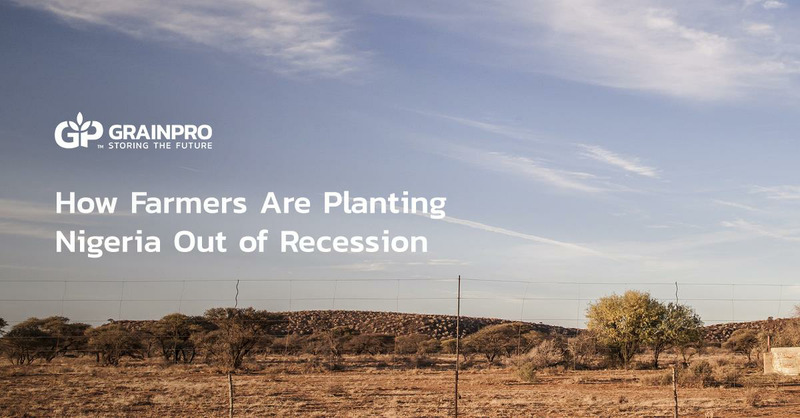 Technologies can help tremendously in the task of keeping green coffee beans fresh. One such solution is the Collapsible Dryer Case, which helps slow dry coffee beans and protect them from erratic weather at the same time. For monitoring moisture content levels in the coffee beans, use the GrainPro Moisture Meter for an accurate reading to help protect the beans. 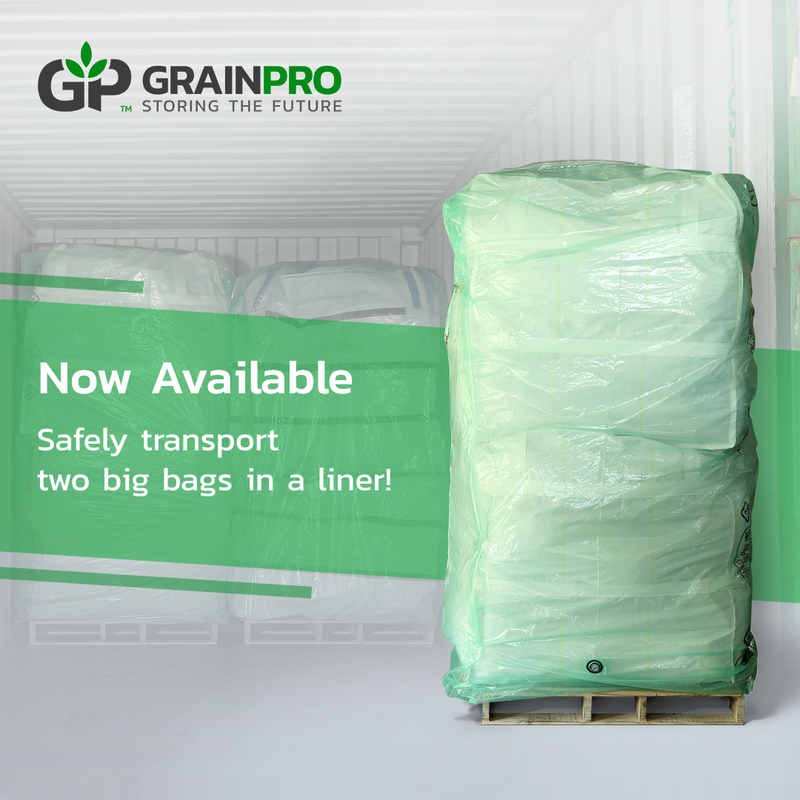 When the beans are ready for storage or transport, use the GrainPro hermetic bags, which have superior barrier properties that keep out moisture and keep fine quality in. For shipping, choose from a wide array of transport solutions that are perfectly designed to keep condensation in shipping containers away from your valuable products. Following these steps can help keep your green coffee beans fresh, resulting to the perfect cup for you to enjoy. To learn more about hermetic products that can help keep green coffee beans fresh, click the button below.